We were discussing the words underscore and underbar. Are they the same thing? Is one British English and one American English? The underscore … is sometimes used to create visual spacing within a sequence of characters, where a whitespace character is not permitted (e.g., in computer filenames, email addresses, and in internet URLs). Some computer applications will automatically underline text surrounded by underscores: _underlined_ will render underlined. It is often used in plain text-only media (IRC, instant messaging, classical email) for this purpose. When the underscore is used for emphasis in this fashion, it is usually interpreted as indicating that the enclosed text is underlined (as opposed to being italicized or bold, which is indicated by /slashes/ or *asterisks*, respectively). As far as British and American English, I couldn’t find anything that marked one word as more common than another, though Merriam-Webster did not like underbar, low dash, or low line. When it comes to using the underscore for file names, email addresses, and URLs, go for it. When it comes to writing and trying to emphasize something? Do NOT use underlines. Use italics or bold according to the JHA Style Guide or whichever style guide you use. 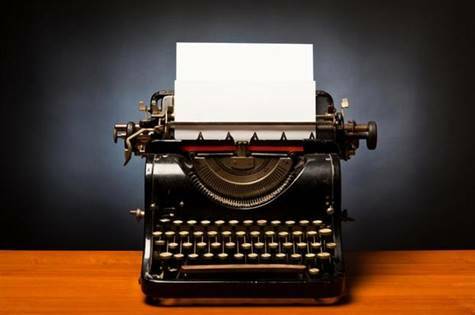 If you are tempted to underline something, remember that went away with the typewriter. Using underlines in this computer age is considered passé. You want to be wunderbar and au courant. Trust me!